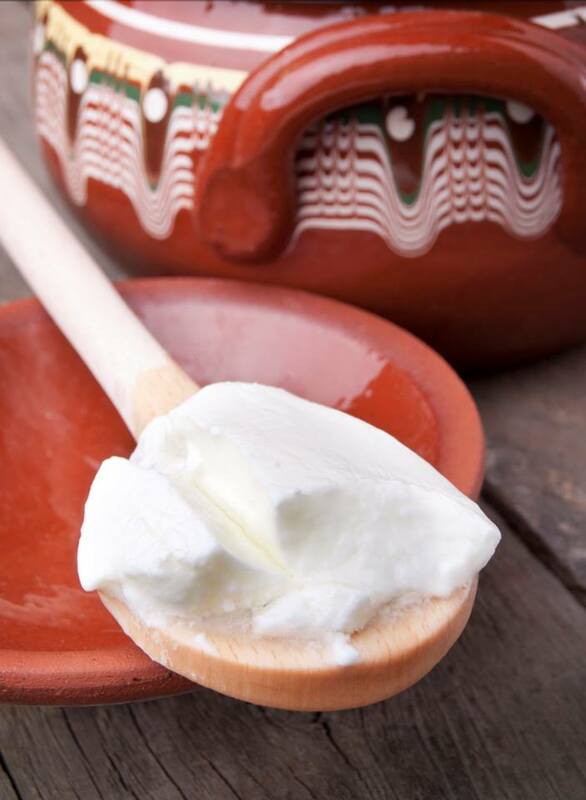 ​​We are a Czech company representing the Bulgarian laboratory Genesis, which cultivates starter cultures for producing real Bulgarian yoghurt and other dairy products. These cultures come from natural sources and have not been genetically modified. We offer you starter cultures for producing homemade yoghurts and kefir, guaranteeing you high quality products without preservatives and thickening agents. We also provide milk cultures for large-scale production of dairy products.